In this post, I will be sharing the best fragrances to wear while traveling. These results are based on two factors, freshness and staying power. When you’re on a long haul flight, smelling clean for an extended period of time is essential. This is one of my favorite colognes to travel in at the moment. I purchased it in a duty-free shop in Italy while looking for something fresh and new! 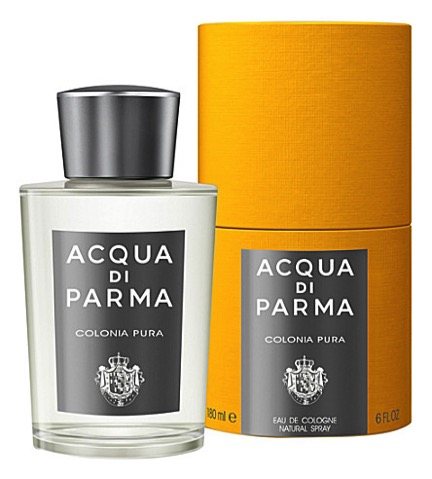 Colonia Pura opens with intense fresh notes of sunny bergamot, juicy orange, and delicate petit grain. It seduces with a heart sublimated by a harmonious combination of spicy notes of coriander, combined with the sensual floral accent of jasmine sambac absolute and narcissus absolute. Finally, it embraces with a refined duo of woody notes: cedarwood and patchouli, while white musk notes close the composition. Colonia Pura is a luminous, fresh and transparent fragrance. It embodies the contemporary side of Italian lifestyle. This one you’re probably familiar with if you’ve spent any amount of time exploring fragrances. It’s definitely an oldie but goodie! Chloe begins with a combination of floral powdery notes, hints of peony, lychee and springtime freesia. The airy, flirtatious head notes drift away to reveal the richer and more sensational side of the rose. The distinctive character of this unique rose is accompanied by magnolia and lily of the valley, as well as subtle intimations of warm amber and elegant cedarwood. Well, come on Lily of the valley, Joy! Oh, how sweet the sound! 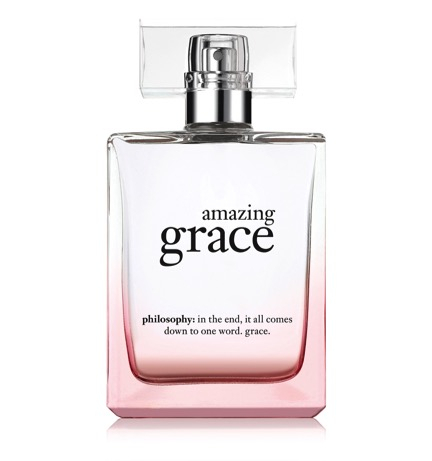 Amazing Grace is Philosophy’s best selling fragrance. It’s amazingly clean and beautifully feminine. The fragrance features notes of welcoming bergamot to greet the senses, irresistibly soft, clean muguet blossoms, and lasting musk with its classic beauty. This one gives all types of FLOUS vibes. (And by FLOUS, I mean Michelle Obama. Who else would I be referring to?) 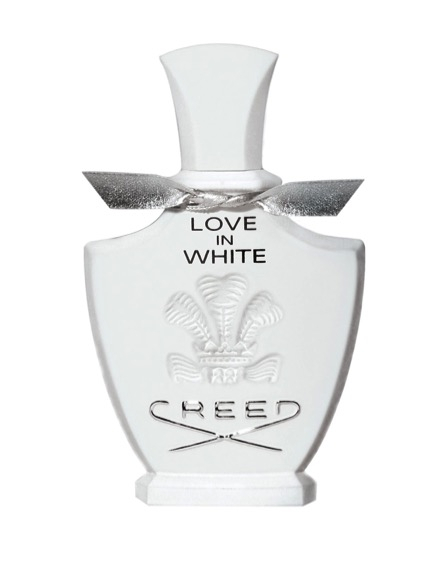 It has been reported that Michelle Obama’s signature fragrance is Love in White by Creed. Whenever I’m walking through the airport wearing Love In White, I’m complimented on how “pretty” I smell. Love in White is a floral oriental scent that features top notes of orange zest then blends into rice iris white jasmine magnolia daffodils and rose. The scent finishes off with sandalwood vanilla and ambergris. I know, that sounds like a lot. But seriously, it’s Michelle approved. 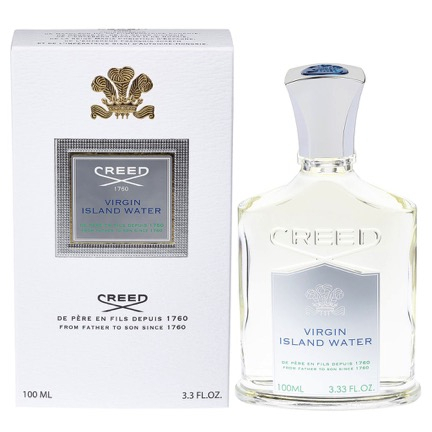 Virgin Island Water opens with a citrusy cocktail of white bergamot, Jamaican lime, and Sicilian mandarin. The citruses are accompanied by a note of copra, the white inner flesh of a coconut. The heart includes intensive Indian jasmine, sweet hibiscus, exotic ylang-ylang, and cold, spicy ginger. The base of the composition includes sugar cane, musk, and white rum. Talk about walking around smelling like the beach! Alright, guys and gals, that’s all for now. But I’m interested to know, what are some of your favorite fragrances to travel in? Drop your recommendations below. Thanks for reading, and as always, pray fervently and travel often!